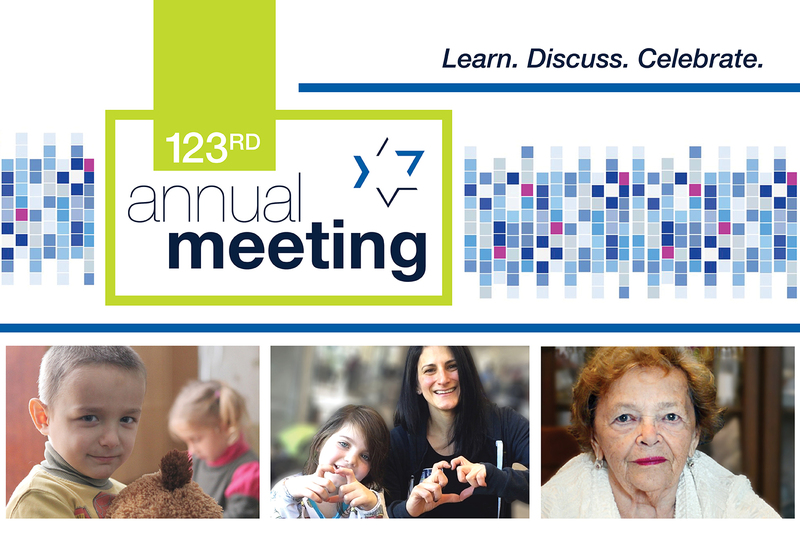 Please join us for the Jewish Federation's 123rd Annual Meeting, Wednesday, May-15. Federation is at the heart of the community — the transformative power of working “together.” Together, we’ll celebrate what we’ve accomplished this year, learn about what’s next, and give special recognition to the volunteer and professional leadership that makes Jewish Cincinnati second to none. Please join us for the Jewish Federation's 123rd Annual Meeting. DISCUSS how we as a community can assure an inclusive and vibrant Jewish Cincinnati. CELEBRATE our community's collaboration to build an engaged and empowered Jewish community by the year 2020.